With January arriving, pensioners will see an increase to their pensions. Some of them will have their pensions delivered not by Lithuanian Post staff, but new pension carriers. Changes also await those enrolled in pension funds. All those enrolled will be making payments from their wage, while those unwilling to participate in the pension accumulation system will have the right to opt out within half a year, lrt.lt writes. 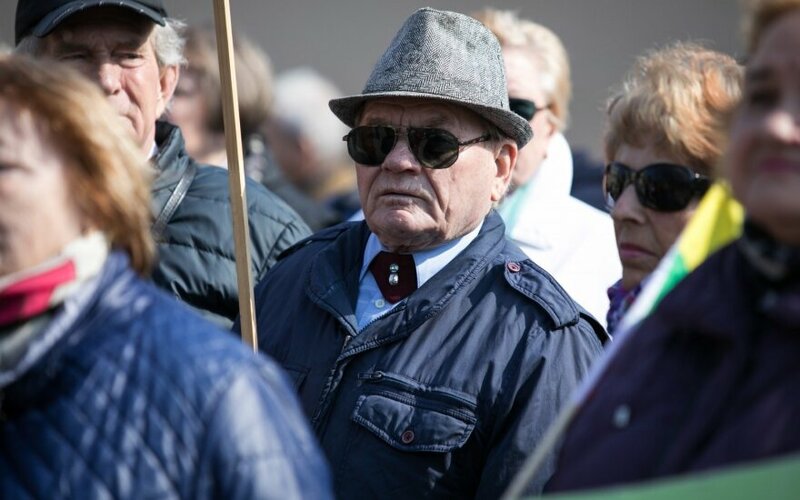 There are almost 800 thousand individuals in Lithuania, almost every third resident, who receive a pension. All pensions rise more than 7% from January. Based on Sodra data, some 200 thousand people with the right to do so have pensions delivered to their homes. Almost half of them will see new staff making such deliveries this year. These courriers will have to be able to identify themselves. Pension accumulation conditions are changing as well. All citizens currently participating in accumulation, as well as those newly enrolled, are granted the opportunity to opt out. However, citizens are encouraged to take care of their future and save for pension. Due to changes in social insurance and new information systems, on Wednesday, there could be disruptions in Sodra's electronic services.